STEP 1 ... Get Access To All Our Teaser Videos It's FREE! Welcome! This is the first course you should start with and it's FREE. 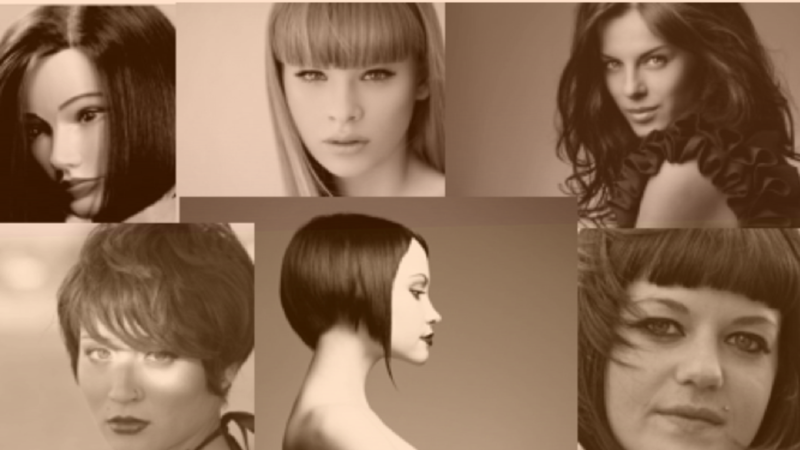 You can preview all the haircutting videos before you purchase any of our courses. Not quite sure if you're ready to subscribe? Choose this option to get a free preview of what's in store for you when you become a BeautyMastermind member.